'Spiders'! 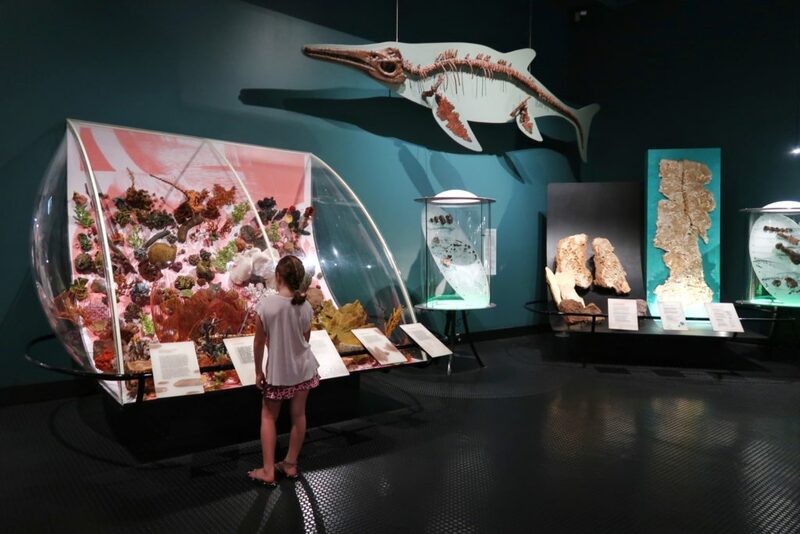 The perfect wet weather indoor activity in Darwin with kids. 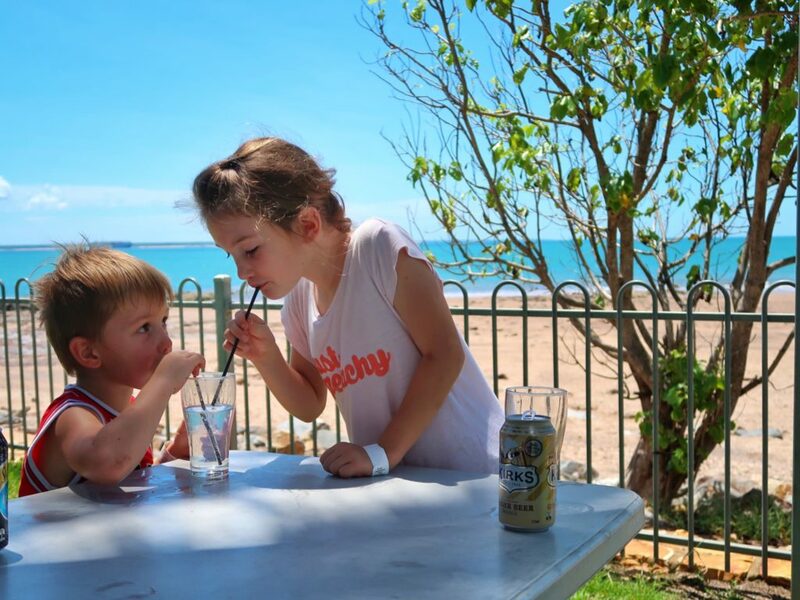 During Wet Season in Darwin, finding an activity to do with your kids can be bit of a challenge. It’s hot. It’s wet. And many usual activities have closed down until ‘the Dry’. If you are here any time before 28 April 2019, then you should check out this CREEPY exhibition! Spiders, at the Museum and Art Gallery Northern Territory (or MAGNT) is a really interesting (and creepy) exhibit toured by Australian Museum and Questacon. 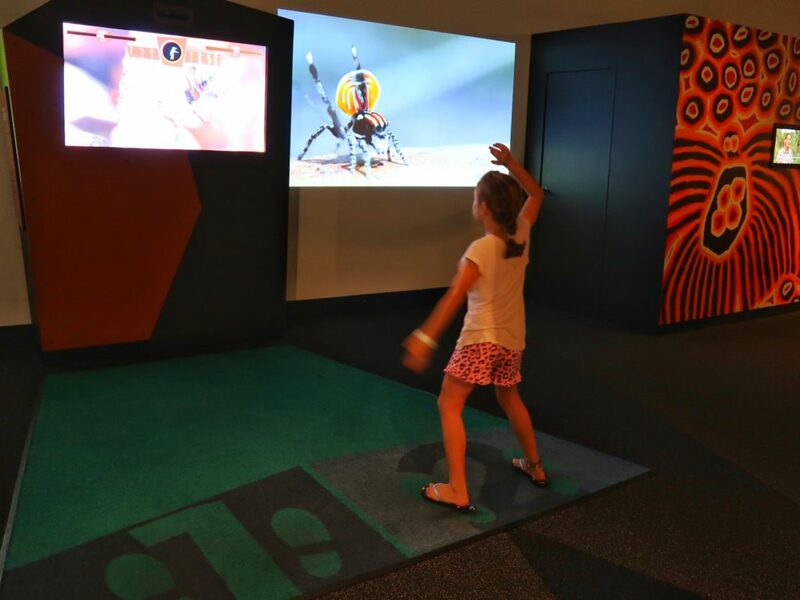 Questacon is one of our favourite places in Australia, and we know that anything put on by them is going to be a great interactive learning experience. So, when we heard this was on, we were excited! Well, the kids were. I braved up to my arachnophobia and went out of love #mumoftheyear. The MAGNT is the main museum and art gallery in Darwin, and is located on the beachfront at Fannie Bay. General entry is free, but there is an admission fee for ‘Spiders’. It was money well spent though as the kids had a great time and learned a lot! Like, how spiders see the world with multiple eyes, how different spiders catch prey, and what the biggest spider in the world is! A majority of the learning was through interactive displays, so a whole lot of fun! Chloe challenged a peacock spider to a dance-off, and through virtual reality Elliot was able to hold a wolf spider in his hands. Err… that’s still a big no thanks from me! There are even displays of live spiders, so you can get up close and check them out if that tickles your fancy. Chloe challenged the peacock spider to a dance off! Spiders is suitable for all ages, however, Elliot (4) didn’t enjoy it half as much as Chloe (7) as there is a lot of written information. Chloe didn’t want to leave after 1.5 hours, however Elliot was DONE! So, school aged kids would get the most out of it. To DOWNLOAD the Spiders Augmented Reality app beforehand. We found out on the way out, and it would’ve added to our experience. 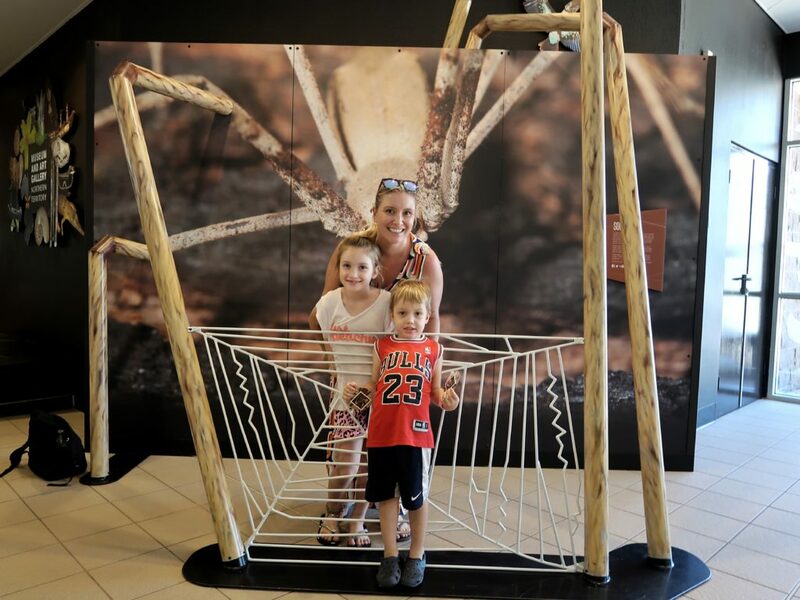 There is a Spiders Zookeeper Talk Wednesday to Sunday at 10:30am. We would have timed our visit a little better, had we known. There are other exhibitions on at the MAGNT that are free entry. Chloe and Elliot were mildly interested in the touring art exhibition, a little more interested in the Cyclone Tracy display and loved the Transformations room. We will return one day soon for a free art, craft and science session at the MAGNT discovery centre (1:30-4pm daily) and also the turtle feeding in the Monsoon Garden (10-10:30am Friday). We finished up our day with a cool drink across the road at the Darwin Ski Club. It was the perfect end to a fun-filled morning. I’ve got no less of a spider phobia from it though! What a view from the Ski Club! 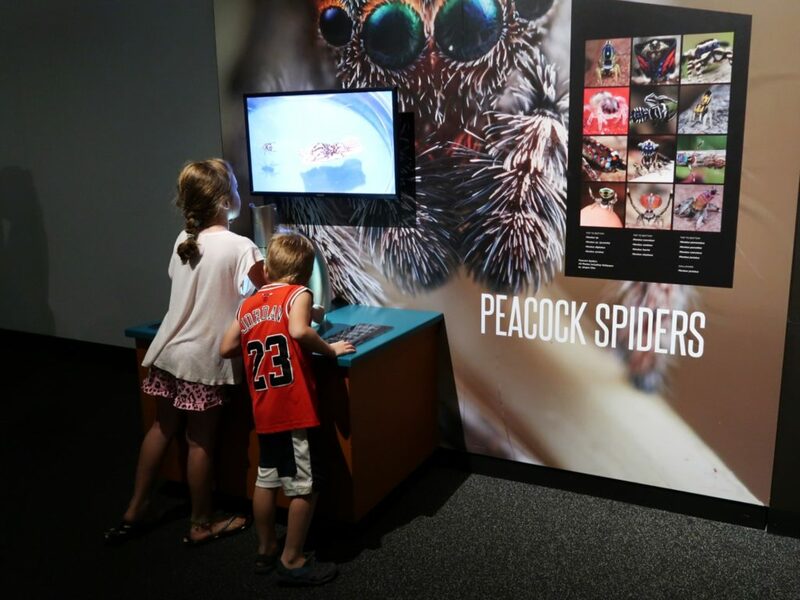 If you’re looking for something to do in Darwin, then take a visit to the Spiders exhibit at MAGNT. 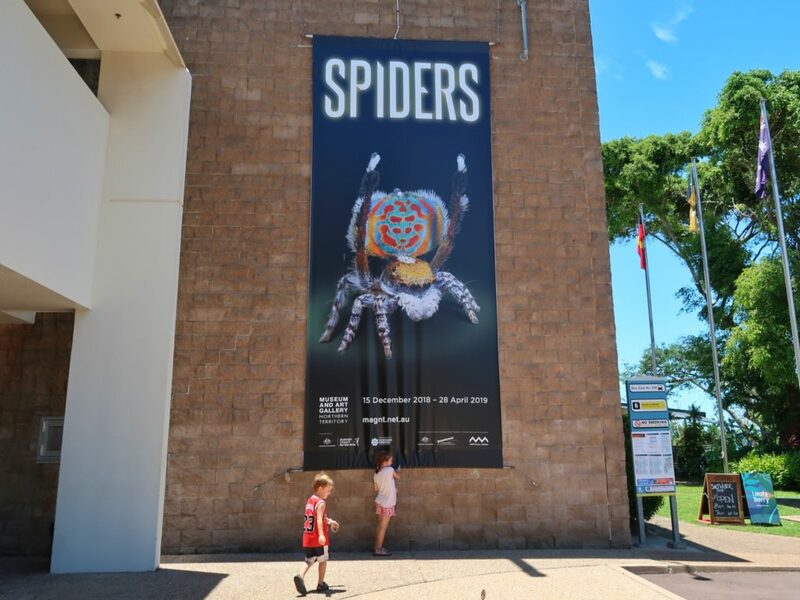 ‘Spiders’ is on at MAGNT until 28 April 2019. 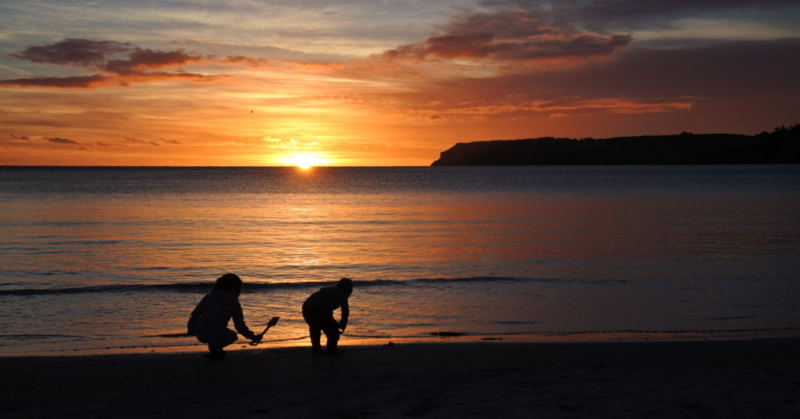 It’s open from 10am – 5pm every day except Good Friday. Admission is $16 Adult, $12 Concession & $6 Child ages 5-15. 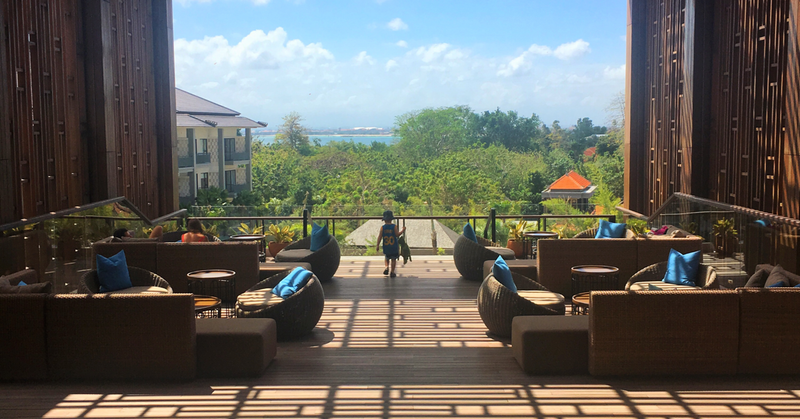 NextMy ‘Caravanning With Kids Travel Journal’ Review: Here’s What I Really Think!